Music can make a child forget about illness. 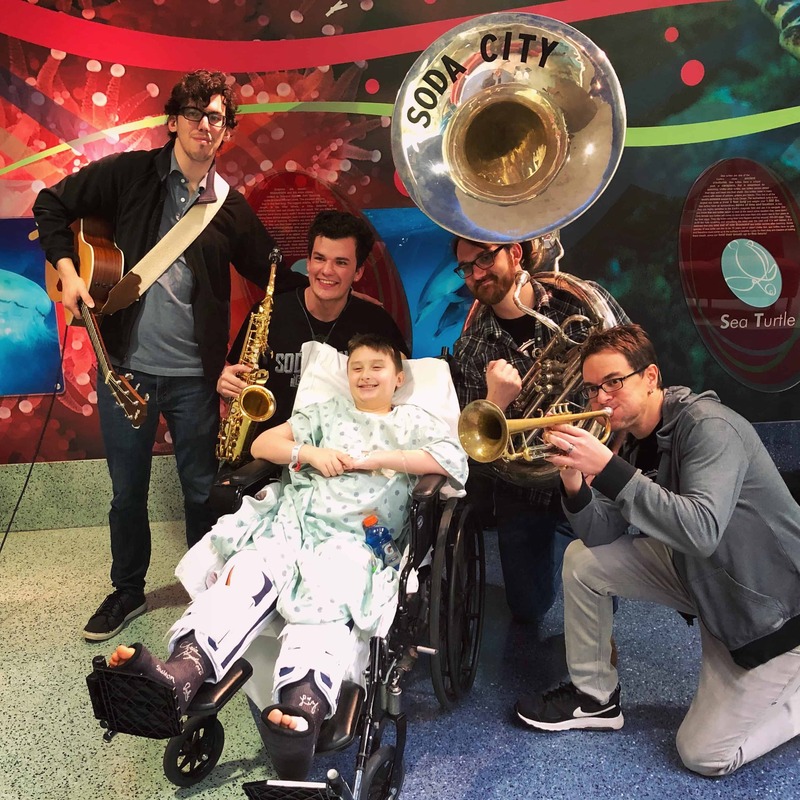 Recently, ColaJazz helped Prisma Health Children’s Hospital celebrate Music Therapy Month by inviting children to our atrium for a special jazz concert.⁣ The healing power of jazz is real. Join us in making a difference with jazz! Give to ColaJazz Outreach and receive a 501(c)3 tax deduction letter. We plan to make this a part of our monthly outreach efforts and need your help. Thank you!